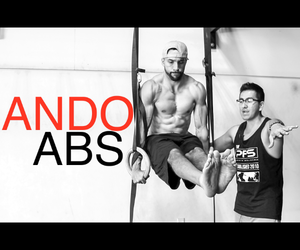 P.F.S: Ando Abs 0 0 With over 35 different ab/core exercises and 8 weeks of programming, we are excited to provide you with what we consider the best “ab” program on the market and we feel that we have done so with a culmination of exercise selection, difficulty, education and proper coaching cues. This program is NOT for beginners so please make sure you body is healthy enough to perform the exercises. We will be providing routines you can do over the next 8 weeks but please feel free to modify where you need to. The days are set but that's just a suggestion, it doesn't have to be these exact days. Adjust the workout days according to your schedule. DO NOT DO THE EXERCISES coupled with power lifts I.E. Bar squat, dead lifts, over head squats, front squats etc. Doing so will increase the chance of lower back injury. If your "abs/core" day falls on one of these power-lifting days please do the exercises at the END of your workout. Thank you for choosing to be a part of our program, we really appreciate it. ENJOY!! With over 35 different ab/core exercises and 8 weeks of programming, we are excited to provide you with what we consider the best “ab” program on the market and we feel that we have done so with a culmination of exercise selection, difficulty, education and proper coaching cues. 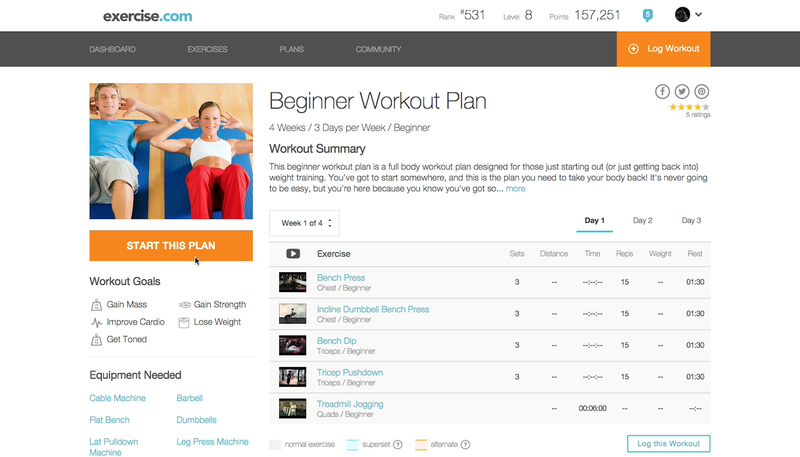 This program is NOT for beginners so please make sure you body is healthy enough to perform the exercises. We will be providing routines you can do over the next 8 weeks but please feel free to modify where you need to. The days are set but that's just a suggestion, it doesn't have to be these exact days. 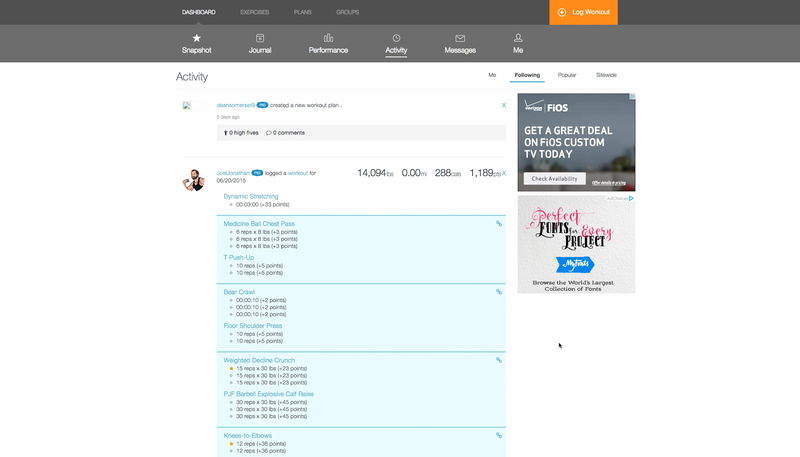 Adjust the workout days according to your schedule. DO NOT DO THE EXERCISES coupled with power lifts I.E. Bar squat, dead lifts, over head squats, front squats etc. Doing so will increase the chance of lower back injury. If your "abs/core" day falls on one of these power-lifting days please do the exercises at the END of your workout. Thank you for choosing to be a part of our program, we really appreciate it. ENJOY! !